FATHER’S DAY GIVEAWAY! 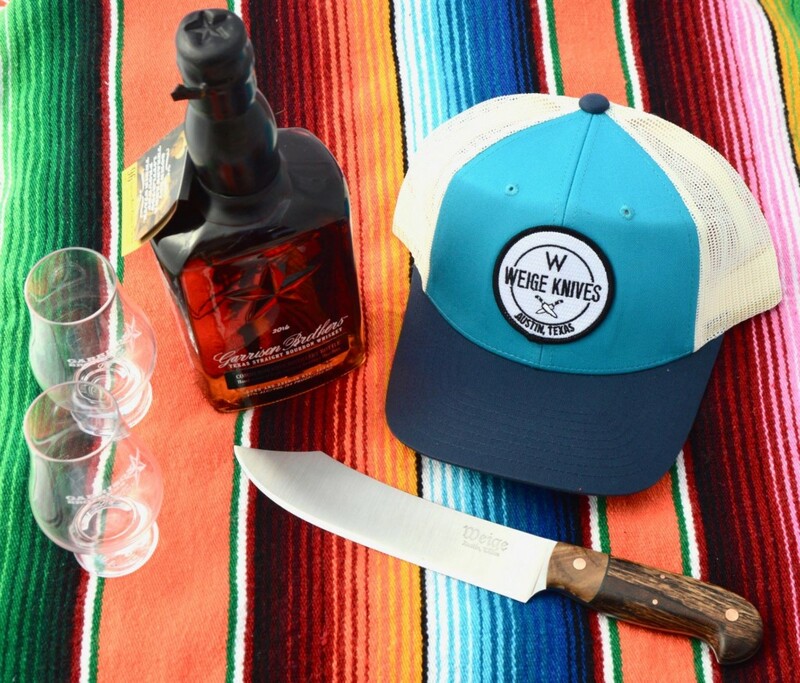 Garrison Brothers Distillery and Weige Knives have teamed up and are giving away a gift pack that includes a bottle of Texas’ only award winning bourbon, a custom Weige Knife BBQ slicer and hat! 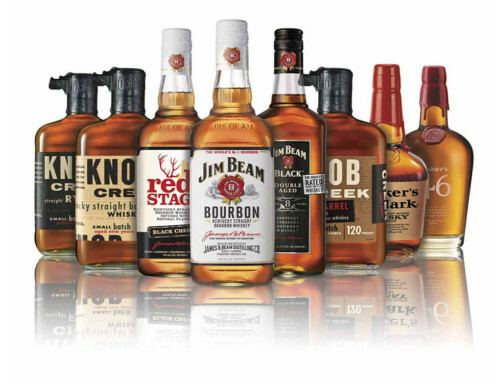 SHARE the post, LIKE both Weige Knives & Garrison Brothers Distillery. Share w/ your father, son, father figure, friend or anyone! Must be 21 to enter. Winner drawn randomly next week. Weige to guest lecture at ACC. March 20th, 2018 | Comments Off on Weige to guest lecture at ACC. 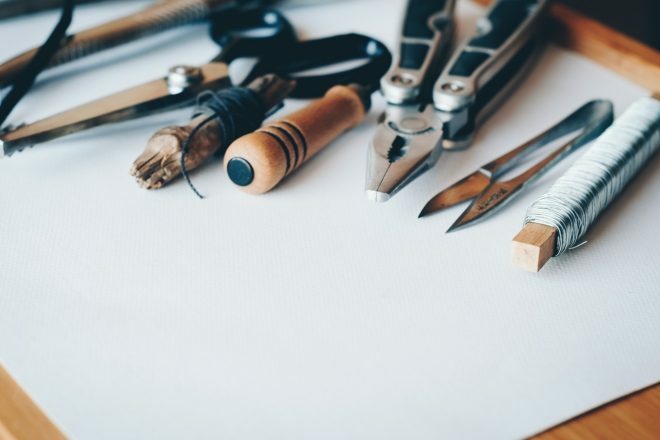 Weige Knives and Filson partner for in-stores. 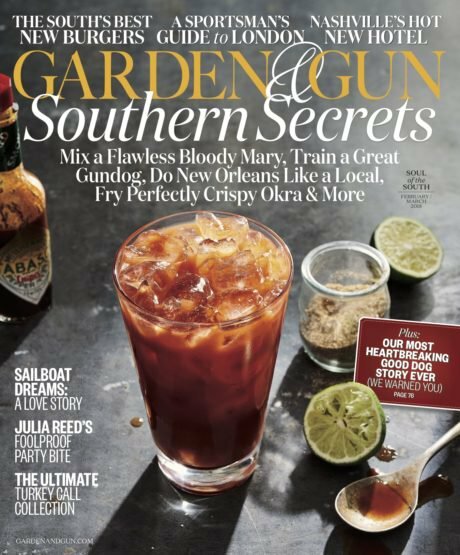 February 19th, 2018 | Comments Off on Weige Knives and Filson partner for in-stores. Neil Murphy on Custom 12 inch meat cleaver in 440c. 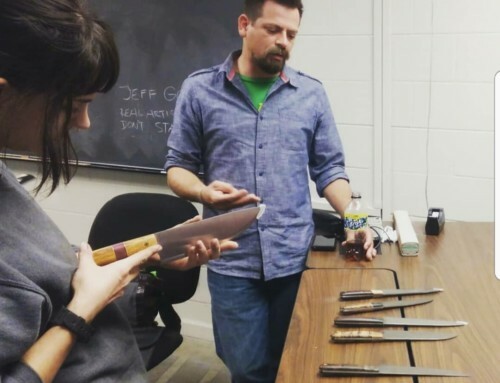 dan odell on Mammoth Teeth for knife handles. Truman on A beautiful 16 inch slicer. Michael on The Austin Chronicle puts Weige Knives on the cover. Custom pair of handmade knives. 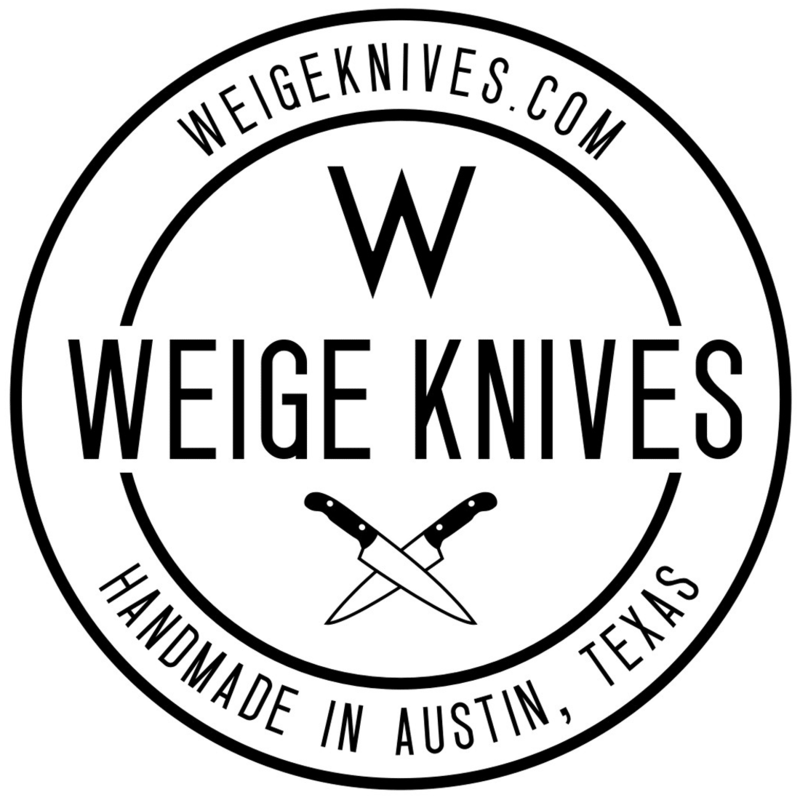 The Austin Chronicle puts Weige Knives on the cover.